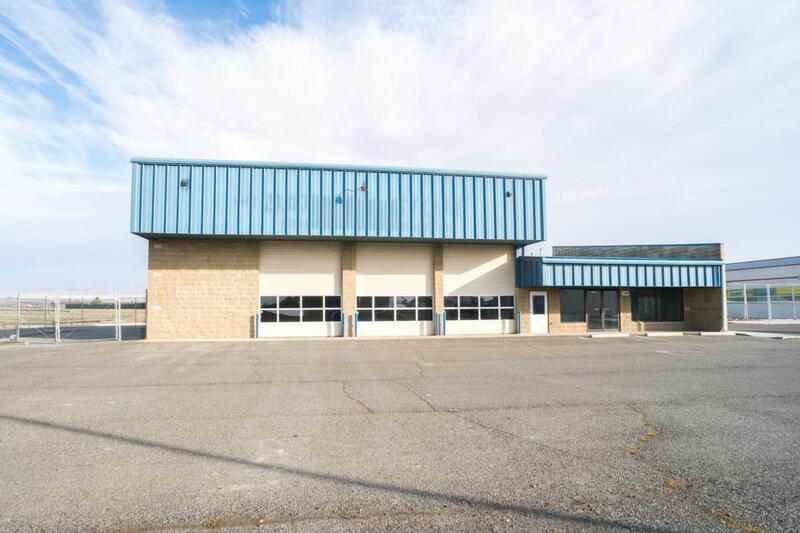 Built in 1995 with concrete floors walls and insulated ceiling this 3616sf building is ideal for a small industrial user or a business looking for a shop area. Property boasts three 14' grade level doors each with a 42' deep bays, heated interior with shop area with 400amp 3 phase power plus an office/retail area and plenty of parking. Directly behind the new Taco Bell. Listing provided courtesy of Russ Roberts, of Keller Williams Yakima Valley.